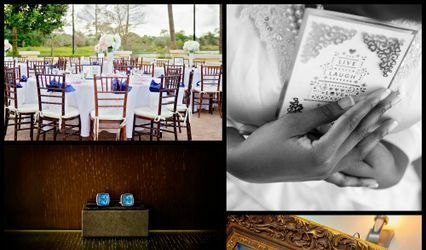 A Tale of Two Towns Wedding & Event Design offers budget-friendly and customized packages to best fit the needs of your event. Let us remove the stress and anxiety commonly associated with planning a wedding so that you can savor the joys leading up to the "I Do!" 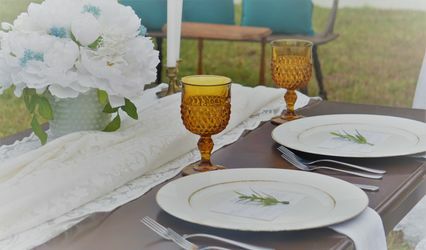 The owner, Laura Townsend, is a Certified Wedding Planner that walks with you through the entire planning process and sorts out all the logistics so you don't have to. 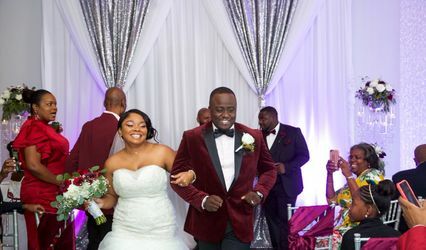 Her husband and co-owner, Delano Townsend, serves as the Event Manager and ensures that every detail goes according to plan on your Wedding Day. We closely collaborate with other wedding professionals, give etiquette advice, design themes, manage event timelines and anything else to make your day spectacular. 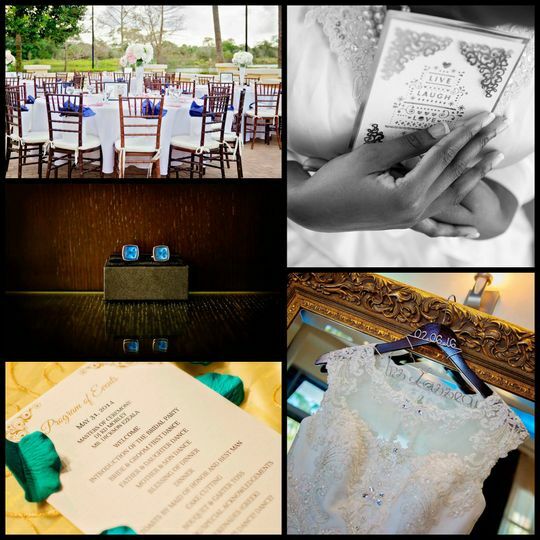 Let us take care of every detail and trust in us to make your special day a story to remember! They made our special day come to life! Super organized and detail oriented. Monthly conferences assured our vision was being executed and kept us in the loop. HIGHLY recommend!! I got married in February 2016 and only had 6 months to plan! I was extremely stressed out and didn't know where to begin. Laura was an absolute pleasure to work with and thought of everything I needed to have for my wedding. It turned our perfect! She is a life saver and there's no way I would have got the wedding of my dreams had she not planned it! She was extremely helpful and attentive, any question I asked was answered right away and every detail carefully planned. I couldn't have asked for any better! 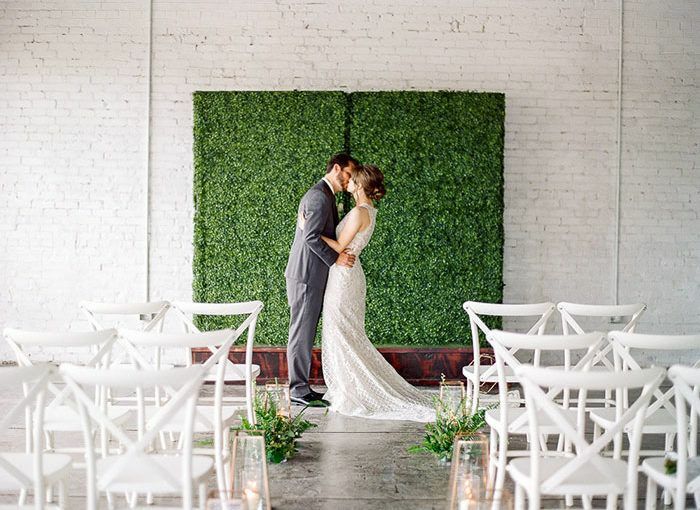 We loved working with A Tale of Two Towns Wedding & Events. 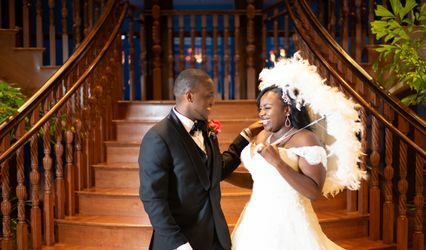 Planning weddings with them is pain-free, and they are very attentive to your needs. You can definitely count on to give you the wedding of your dreams. Laura was fantastic to work with! I work with a ton of planners and I have to say I was beyond impressed with a few things Laura did. One, her responds were always quick and which is a huge help to a vendor when wrapping up loose ends. Second, she went above and beyond for her client, making sure she was able to get the cake of their dreams for their budget. 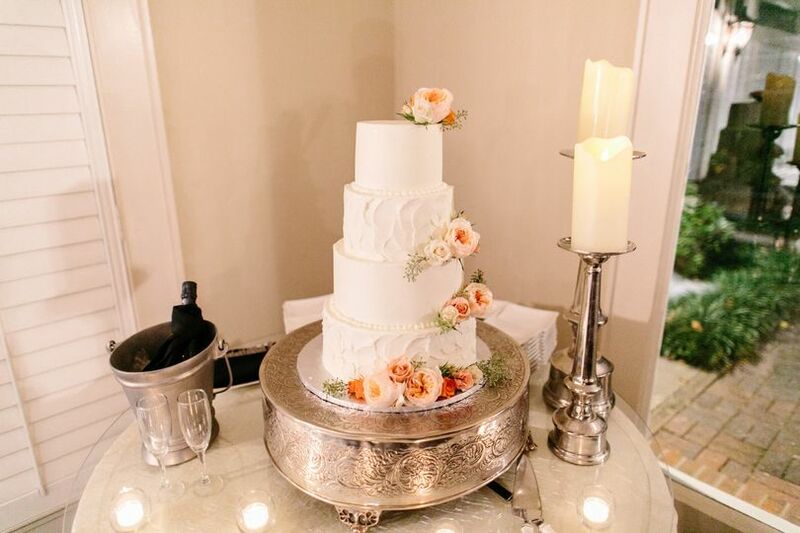 Third, when I arrived at the venue she was beyond helpful on letting me know when I was to set up; when the place where the cake was meant to go was way to hot, she help me completely move it and reset it up. I love working with other vendors who work as team. I am looking forward to many more weddings with Laura & her staff!